Why is there always ink in the cap of my pen? This can happen for a number of reasons, which generally involve ink on the nib and feed: ink left on the nib after filling, then being capped, ink left in the feed after filling (and not expelling the excess that saturated the feed), then being capped, the pen being tossed around in your bag/pocket/case and splattering ink from the nib and feed into the cap. 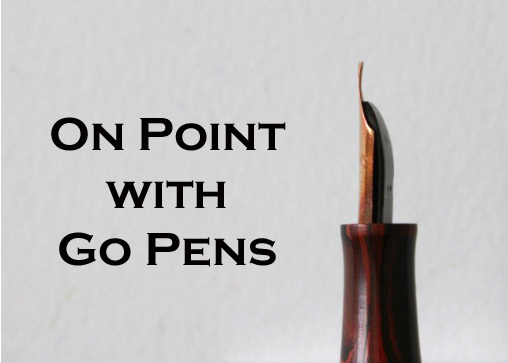 It’s also possible the nib and feed are not seated properly, which can cause ink to leak and make a mess in the cap.